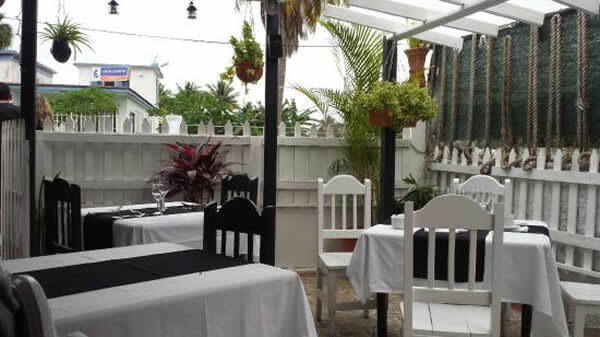 A small private run restaurant, (also known as “paladars”), located at the very center of the town of Varadero where one can enjoy a wide range of dishes relating to the most traditional Cuban cookery, while also leaving room on its menu for international cuisine. 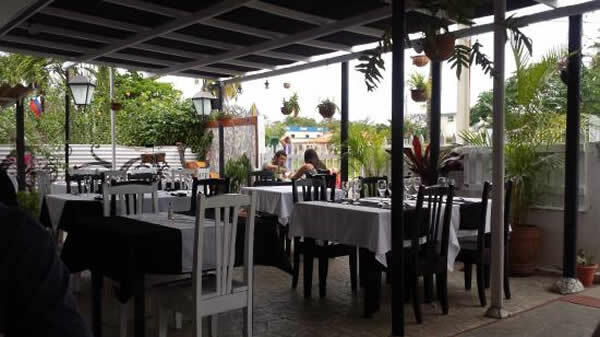 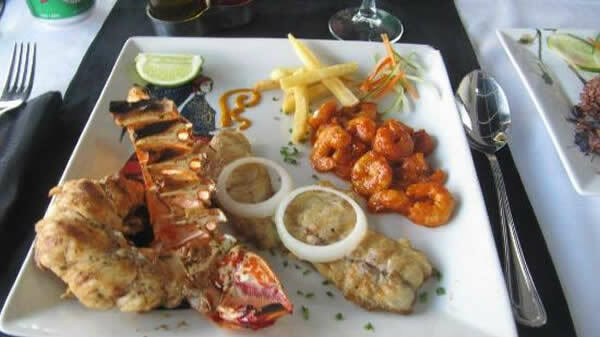 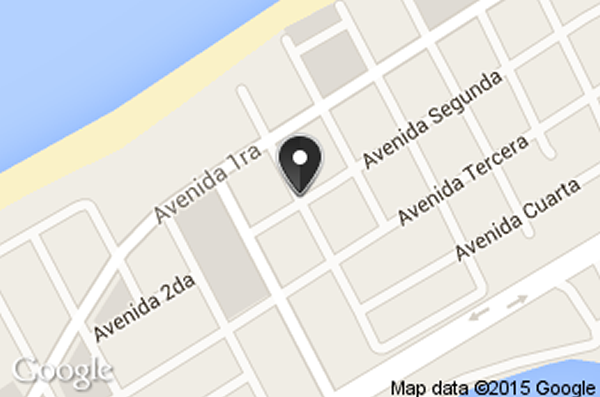 The gastronomic establishment is set in a traditional Varadero residence, with its gabled roof and ample porches. 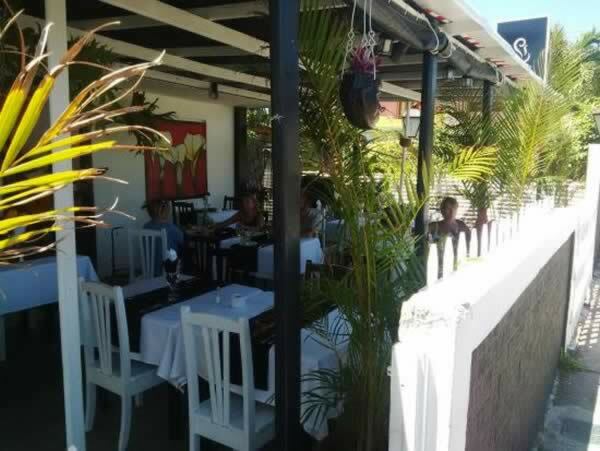 The main hall is precisely that of the veranda area so as to guarantee that patrons will benefit from the marine breeze, as they taste some of the varied culinary specialties presented by the chef.